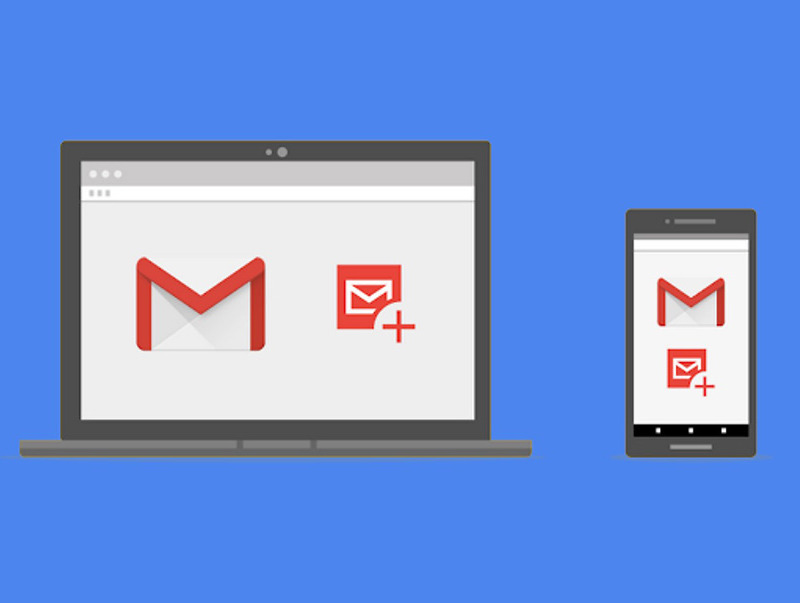 Google announced today that emails in Gmail will be “more useful and interactive” going forward because they will soon be dynamic. What does that mean? Emails can update within your inbox or let you take actions without having to leave that same inbox. The first example Google provides is a document commenting thread in Google Docs. Instead of seeing an email about a new comment that you might want to respond to, the dynamic email in Gmail could let you respond to that comment from within the email. That’s pretty cool. It could let you respond to event emails too, without having to enter the third party event website your friend invited you from. RELATED: Did you pick an Inbox replacement yet? This also means that businesses can update emails they send you, so that you have current info from them. That could mean fresh hotel prices, updates to Pinterest boards, etc. I don’t love that idea, because I’m just assuming the worst in spam or security issues, but Google assures us all is safeguarded. To see examples of dynamic emails, hit up that source link below. These new dynamic emails will start rolling out on the web today. At some point (“soon”), we’ll get mobile support.